Each year Down Syndrome Queensland recognises the significant contribution made to the education of students with Down syndrome throughout our state. The annual Inspirational Teaching Awards highlight the valuable work being done by teachers and teaching assistants across all educational settings. These awards encompass professionals working within early childhood, primary, secondary and tertiary settings in all educational contexts. Nominations are to be received by 31st December 2018. To be valid, your nomination must be completed in full, and received by the due date. Please note that we can only accept one individual per nomination. 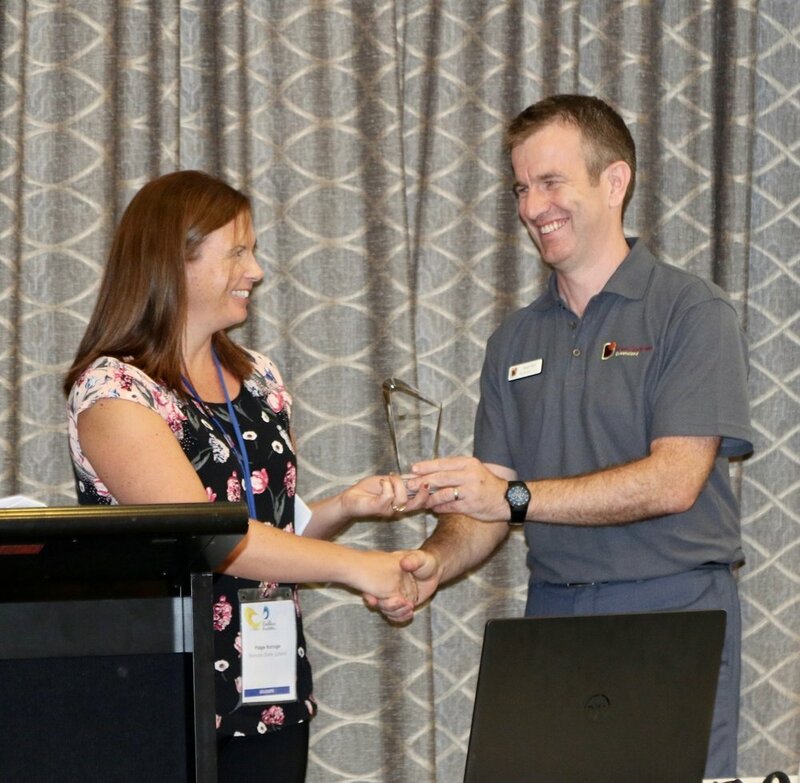 All entrants will be showcased and the winners will be announced at the Endless Possibilities Education Conference in Brisbane on 5 and 6 March 2019. Winners will receive complimentary attendance at the 2019 Endless Possibilities Conference. (Winners will be notified prior to the conference). ADVOCACY & AWARENESS - Plays an active role in raising awareness of Down syndrome in the classroom and wider community. Promotes the potential of all students and holds a modern view of disability. Maintains an up to date understanding of Down syndrome and strategies for maximising educational outcomes. Nominees are also encouraged to include a statement from a referee. This may be a parent of the student they teach, or a colleague. For further information contact us at [email protected] or call 3356 6655. Please provide general background information about the nominee. Please provide details of how the nominee has excelled in the three selection criteria. Provides and maintains a supportive learning environment that values diversity. Provides challenging and engaging learning experiences. Modifies the curriculum to target the ability and strengths of the individual. Plays an active role in raising awareness of Down syndrome in the classroom and wider community. Promotes the potential of all students and holds a modern view of disability. Maintains an up to date understanding of Down syndrome and strategies for maximising educational outcomes.